In this article, i am sharing with you top 5 face masks for dry skin. As we all know that the majority of women have dry skin and they need to take care of their skin whenever the season changes. There are so many facial products available in Pakistani markets that are claiming to give a fresh and smooth skin. Face mask is also a product that is widely used for different purposes. Face masks are available in a wide range and everyone need to use it according to skin to their skin tone. Normally, face masks are using to treating dry skin, to reducing wrinkles, freckles, stop aging signs, acne, tightening the skin and so many more.In this post i have collected the best face masks for you and i have reviewed them for you so that would be easy to choose the best one for your skin tone. These face masks are very popular because of their pros and cons. Let’s have a look below. These top 5 face masks are available in Pakistan at very affordable prices, Let’s check out these face masks for dry skin along with their ingredient details and prices below. 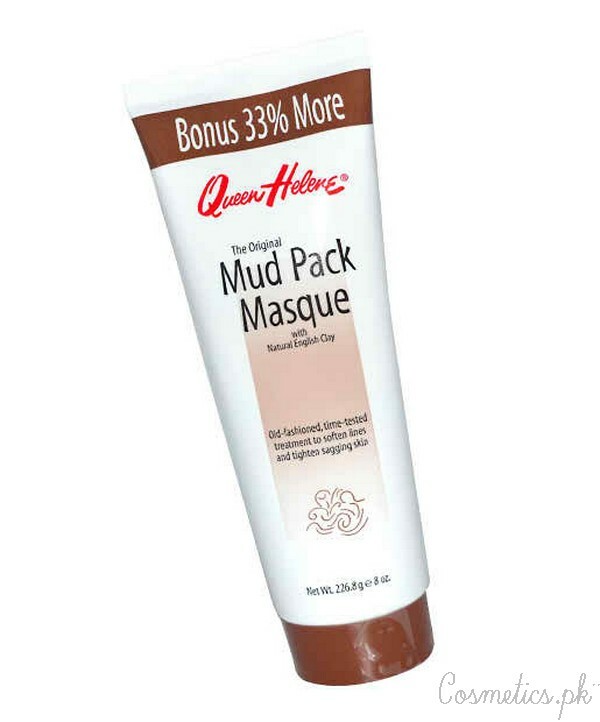 Queen Helene Mud Mask is best for dry skin. It makes the skin healthy, fresh and glowing. It also removes all the dirt and impurities in a gentle way. 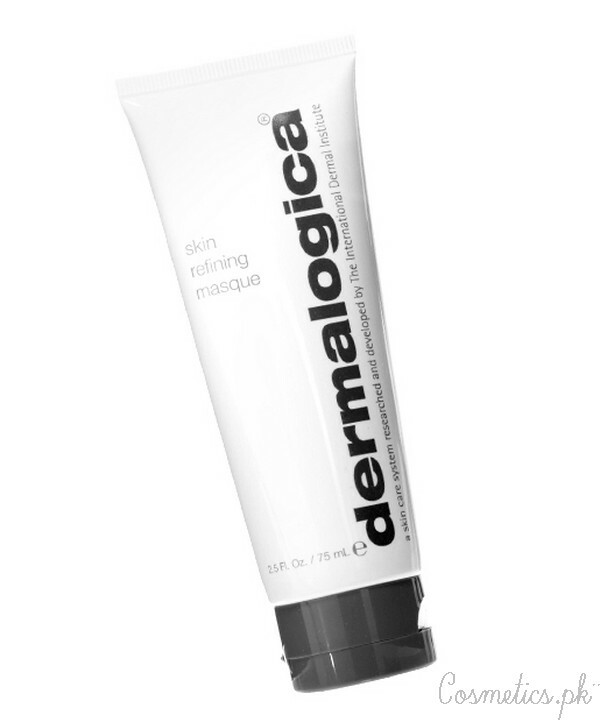 Dermalogica skin refining masque is the best refining skin are product. This face mask is dermatological tested and tightens skin very well. It cleanses the skin gently and makes it fresh and smooth. 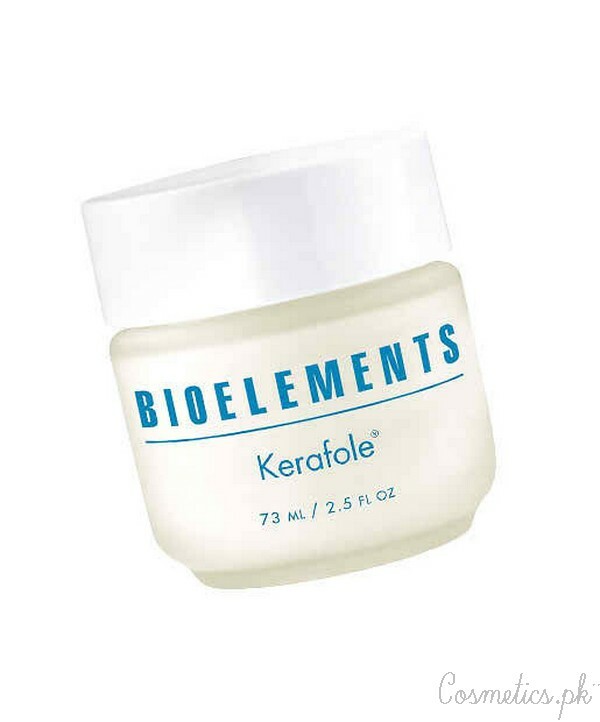 Bioelements Kerafole face mask is very effective for dry skin. It exfoliates the skin gently and makes it fresh and healthy. It contains citric and malic acids which are best for dry and flaky skin. 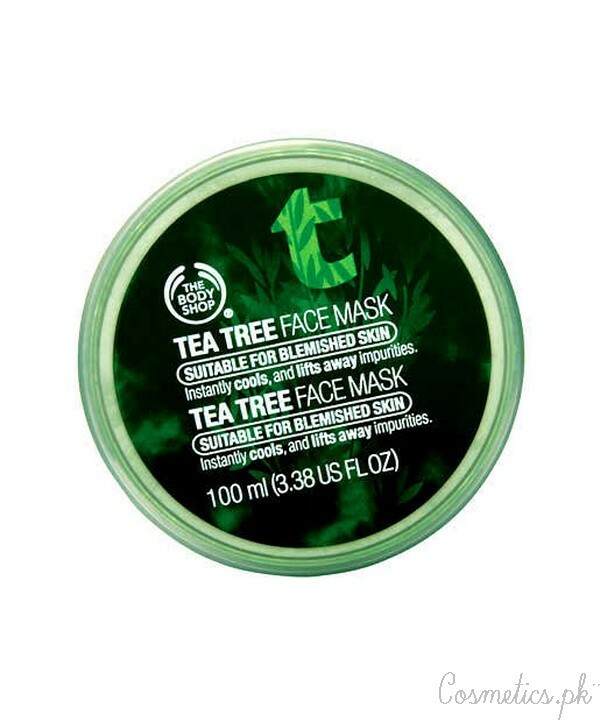 The Body Shop Tea Tree Oil face mask is very effective for dry skin. It draws out the impurities and provides oil to the skin. It also removes blemishes and makes skin clean, refreshed and revived. Paula’s Choice recovery hydrating treatment mask is a skin recovery mask for damaged and flaky skin. It makes the skim smooth and soft. It is also working as an eye cream. This face mask is known as a multitasking mask.